This year “Interpaso” will be celebrating its 30th anniversary, and OCA has been working hard all year to make it the biggest yet! 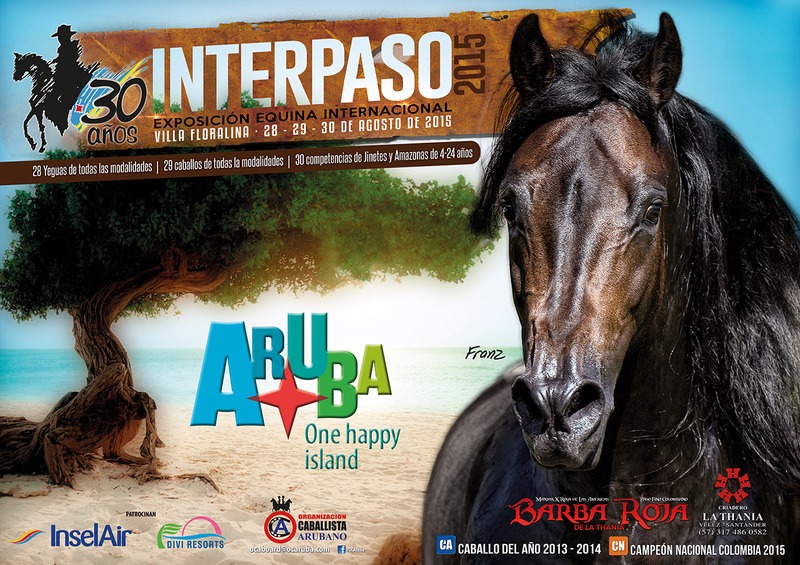 Interpaso is OCA’s biggest horse show and typically takes place in the fall, this year during the weekend of August 28-30 at Villa Floralina. Interpaso has evolved to include various other activities over the year, making it an event for everyone! By teaming up with Santa Rosa, Interpaso visitors have the opportunity to sample local foods, buy locally grown plants, natural remedies and other artifacts from the many vendors. There is also a goat and sheep show, where the farmers will proudly compete their animals in various categories. 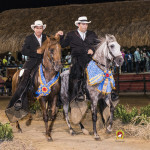 On Friday all the mares from the different modalities, Paso Fino, Trocha, and Trote y Galope, will compete, and on Saturday the stallions and geldings will have their time to shine. Both days have a band performing at the end of the show to keep the crowds entertained far after the competitions are over. On Sunday the Jinetes and Amazonas ranging from 4 to 24 years old will show off their equitation skills in the final day of competition. Interpaso attracts visitors and press coverage from all over. There are competitors from the neighbouring island of Curacao, from Colombia, the Dominican Republic, U.S.A to name a few. 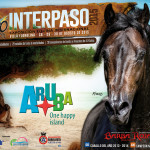 This year we are expecting 30+ riders from abroad, as well as horses that will be making a stop in Aruba for Interpaso before they continue on their way to the Paso Fino World Championships in the Dominican Republic.